Heal’s and MADE.COM are making their Midlands’ debuts as headline brands to open the new 20,000 sq ft homewares section on Level 1 at the Mailbox in Birmingham. 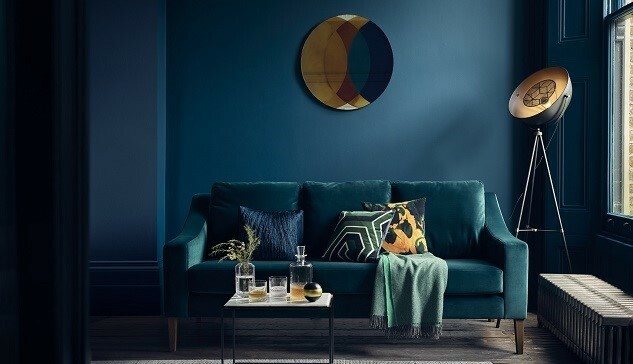 Heal’s will be opening in the Midlands for the first time in its 200-year history bringing its lighting, decorative accessories and kitchenware, joining 2010 startup MADE.COM in the centre’s new Homewares at the Mailbox. The brands will be joined by a collection of other homewares, furnishings and accessories retailers including Danish brand BoConcept and Italian smart design store Calligaris, and SITS, the innovative upholstered hand-made furniture brand. The new Homewares at the Mailbox offering will complement existing names including Kitchen Gallery SieMatic, Castle Fine Art and Fine & Country. Lighting specialist iLiteis also set to open in the Autumn and will feature brands such as Swarovski, Foscarini, Masiero, Diesel, Flos and Schonbek. The announcement comes on the back of recent signings at the Mailbox and will mark a raft of new openings including twice Michelin-starred chef, Atul Kochhar’s new restaurant concept, NRI and leading bridal retailer, The Wedding Club. Nash Bond are leasing agents at the Mailbox.